Joules of Bishop Stortford are on the lookout for a brilliant Supervisor, Full-Time to join their team! You will find our wonderful retail teams have one thing in common, whether they be Sales Assistants, Supervisors, Assistant Managers or Managers, they work as a team and all share a real passion for our brand, keeping our customers at the heart of everything we do. Your role as Supervisor will be to lead the sales team by example, using an excellent understanding of product with a friendly, welcoming approach to provide excellent customer service, ensuring your team does the same. To be a successful Supervisor at Joules, you will be a retail Supervisor or a Senior Sales Assistant ready to progress your career. 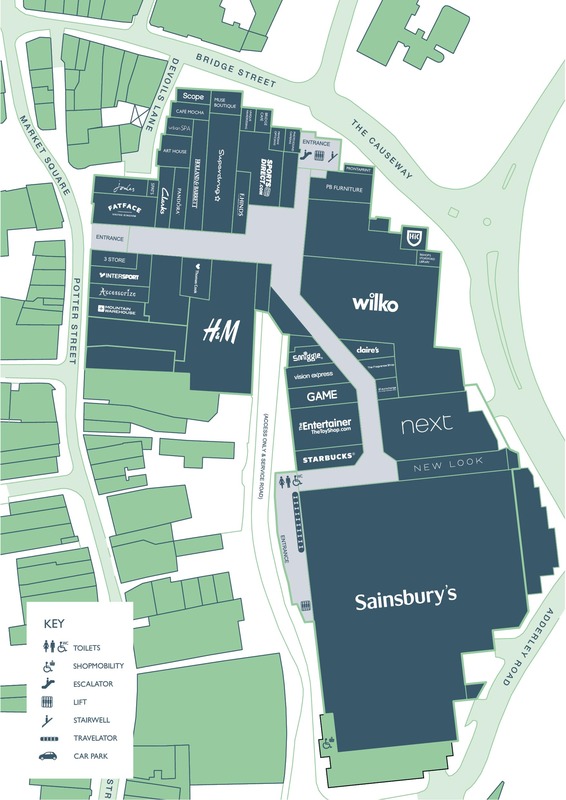 You will have been involved in helping to support and develop a Sales Assistant team to drive productivity and sales. 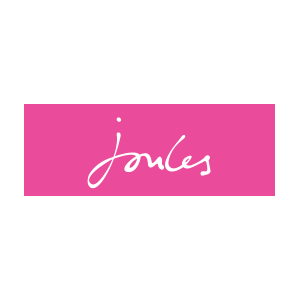 As a Supervisor at Joules you will receive fantastic support and development in order for you to maximise your potential within this wonderful company, along with the following benefits. This is a truly great time to be part of an inspirational and passionate team here at Joules. If you share our values and are looking for an opportunity to grow your career within a truly great British brand then please apply but clicking the below link.